Need Help Identifying Your Succulents? Many box stores and chain stores carry unidentified succulent plants which just seem to leap into your shopping cart and beg for a new home. Getting them home and finding a new spot in your garden display or houseplant collection is the easy part - after a quarantine period in case of pests. Finding their name and any information on them is almost impossible. Succulent swaps are another way you may get new and unusual plants, or you may even have a 'legacy plant' which is handed down through your family. Hoya, which goes by the common name of Wax Flower, because that's what the flowers look like they're made of. Find out more about some of the most popular Christmas Succulents and how to grow them. Many people start with just a couple of the little plants commonly sold in supermarkets or corner stores, then have so much success with them, pretty soon they're picking them up all over. 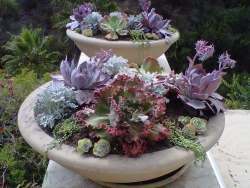 The more you have, the more you want - in a good way, and luckily, these plants are easily propagated so you can feel confident that you can root your own succulents when someone offers you a cutting off their plant. Type of stem - woody, fleshy, slender or thick? What are the leaves like - what shape, what are the margins like (toothed, scalloped, smooth)? Does the plant grow as a single rosette, or lots of stems together? How are the leaves attached to the stem - with a petiole, or stem? Or clasping the stem? 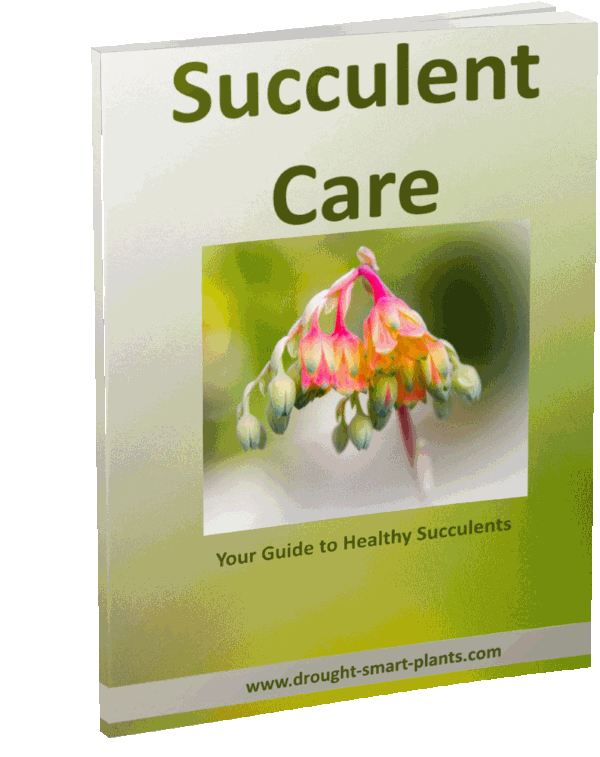 Identifying your mystery succulent plants will aid in finding out how to care for them and provide their preferred conditions. 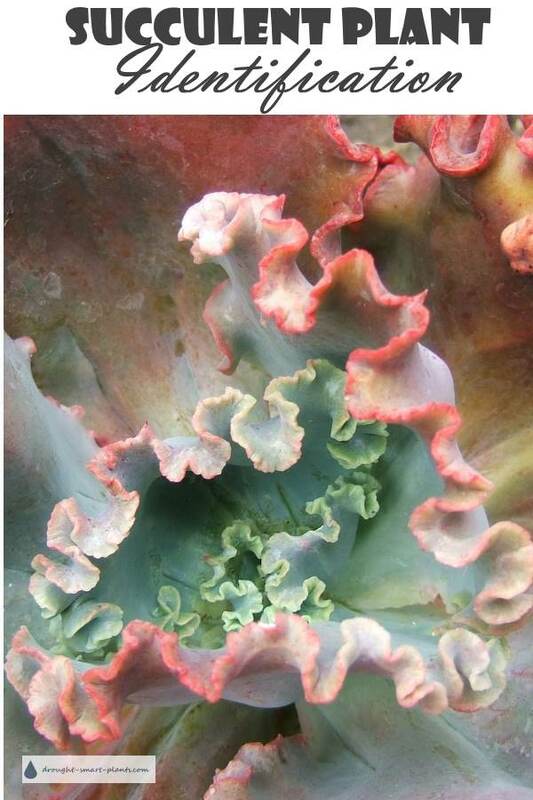 Feel free to make comments about other succulent plants that other visitors have asked about, you may know something interesting about them - share! Still not finding your succulent? Due to demand for this service I've had to start charging a small amount for identification - for $1.99 USD you can ask me what your plant is. Click the Paypal button and you'll be redirected instantly to where you can ask. Wait! Before you purchase, make sure you see my Terms and Conditions (yes, I had to write these). This link opens in a new window, so go and read, then buy the service. ...other visitors may have already asked about your plant. I got this from a nursery. It's tiny. I have looked online and found a few possibilities, but can't quite figure it out. It was with the succulents. I haven't any idea as to what this is, please help . . . This little succulent needs a name. Three or four stalks of thick, waxy, pointy leaves. It is a tall plant, upwards of a foot and a half. Greyish green in color, leaves shaped just like string beans. Grows straight up. It has fleshy, somewhat pointed leaves. Light, bright green. I found this growing at a park in Ontario, Canada between the cracks of some concrete slabs. Is it a succulent? ovate, smooth toothless fleshy leaves? Succulent tree with green flower like clusters.